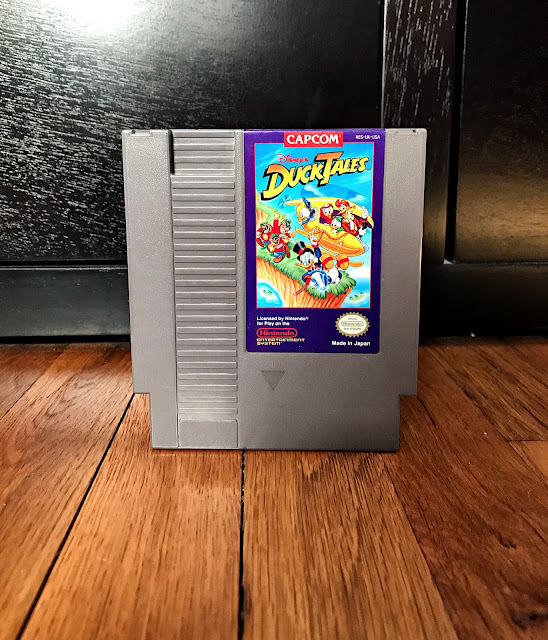 Ok, first off-- I have a hard time wrapping my head around how these games I'm gonna get into are considered "vintage", but alas, I have yet to come to terms with the fact that as I get older, so do the things I grew up with. But anyhoo. My 30th birthday was in November and my brother got me the best gift: a Retron 3 game system. I'd been coveting his ever since he got one, so I'm super pumped to now have my own. This system plays NES, SNES and SEGA games (which are pretty much the only systems I'm slightly good at) and I love it. I also really like how the controllers are wireless, although it does take away a little bit of the nostalgia factor of being up close and personal with the TV. Along with the system, he gave me a few games and then he and my mom both got me some more for Christmas, so I thought it might be fun to show you all! 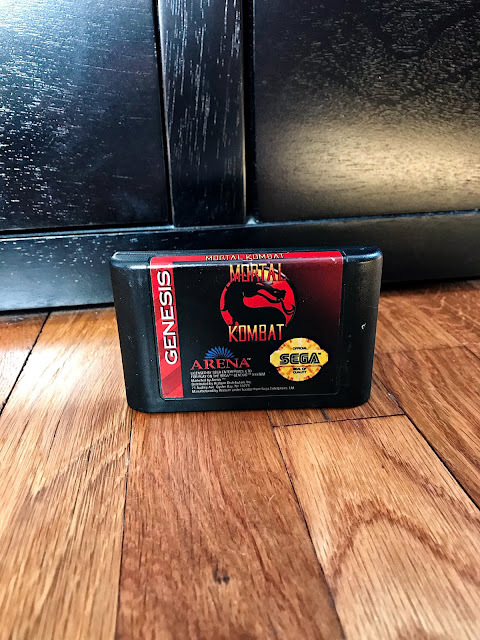 Mortal Kombat: This is one of my favorite video games ever. This is also a game where I need to apologize in advance for anything I might say while playing cause I get way too into it. Super Star Wars: Before my Wii decided to go to the Dark Side, I had the Empire Strikes Back game downloaded and would play it all the time, so now I can start from the beginning of the saga. 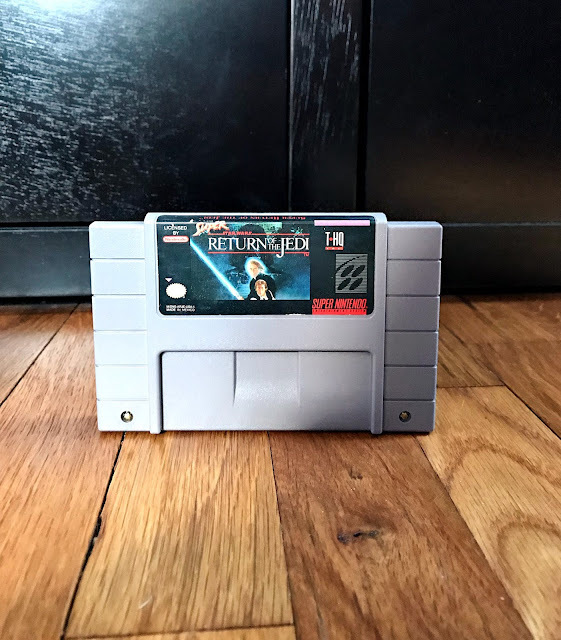 Super Return of the Jedi: I don't think I've ever played this one before, so I'm excited to see little Ewoks takin' out Stormtroopers with some sticks and rocks. DuckTales: There's only one thing to say about this one: DUCKTALES, WOOO HOOOO. Teenage Mutant Ninja Turtles: This was another I had downloaded onto my Wii that I loved playing, so I'm glad I get to jump back into the turtle party. X-Men: Unfortunately, for some reason, this one won't play on my system, but I'm gonna try and use my mutant powers to make it work. If not, I know it works on my brothers since he tried it, so if anything we'll just have to have a sibling game day like when we were kids. 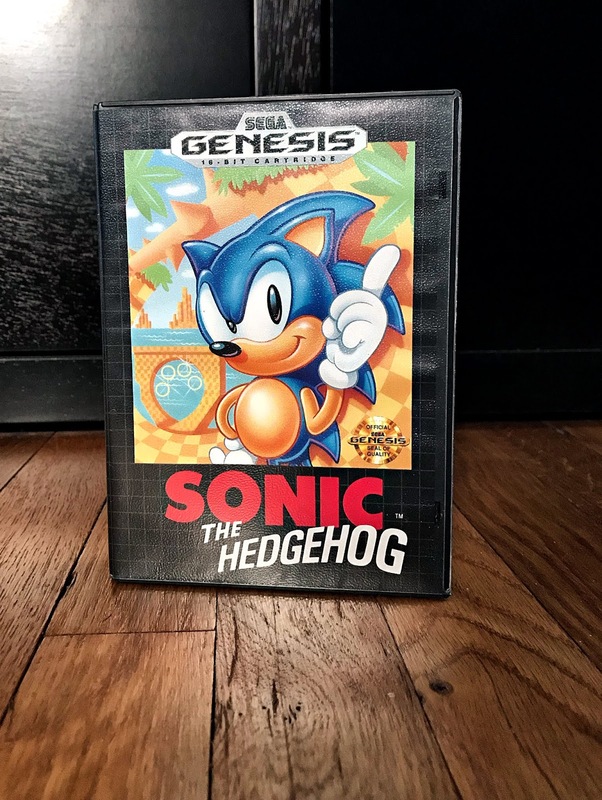 Sonic the Hedgehog: In the words of my brother, "How can you have Sega without Sonic?" There's a few games I'm now on the hunt for, namely Zombies Ate My Neighbors and Galaga, so I'm going to have to do some major digging at the vintage game store by me. Or some intense Amazon shopping. Lemme know if you had any games you loved when you were younger! How fun! 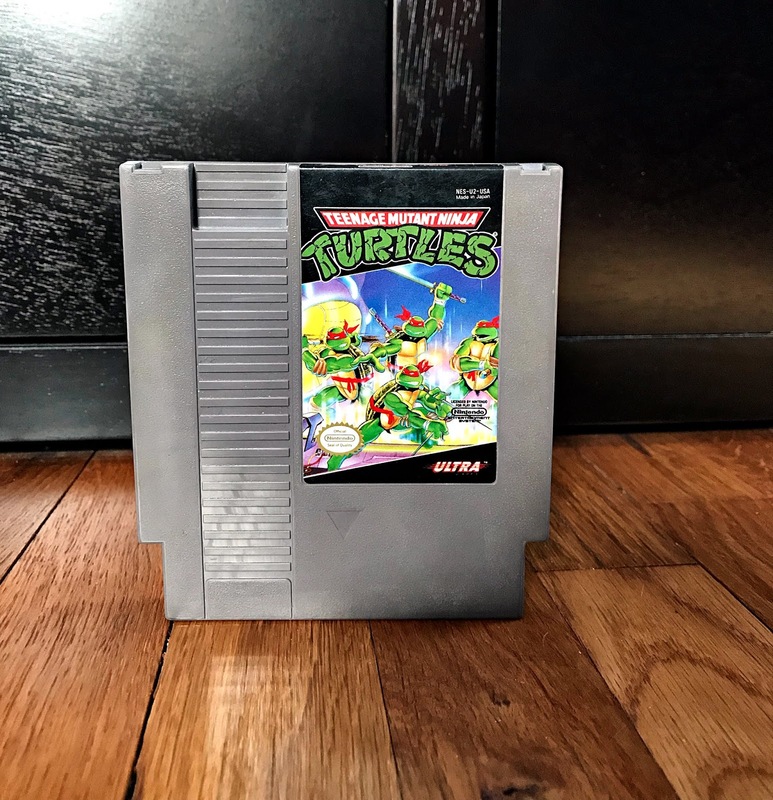 I Bought the boyfriend an NES classic for Xmas, but I haven't played it yet. Nice! 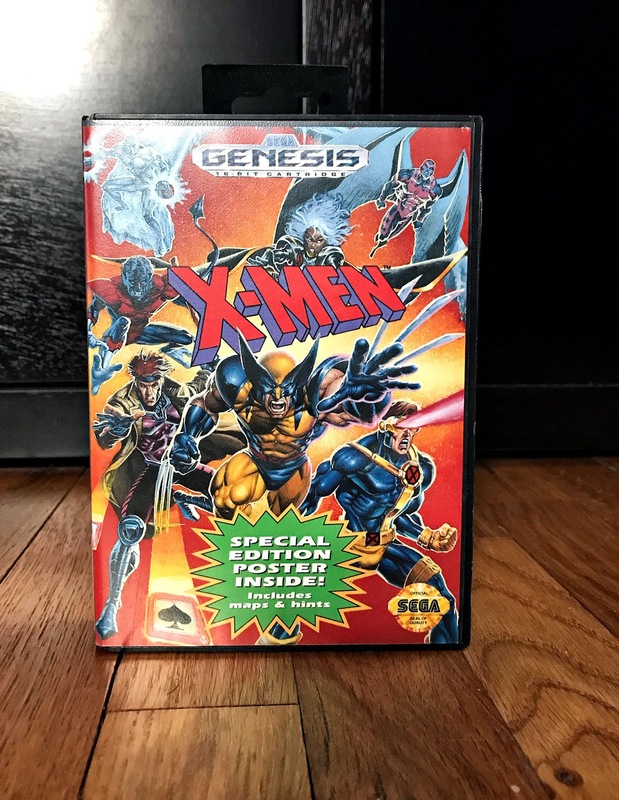 I was eyeing that one too, it has some great games on it. 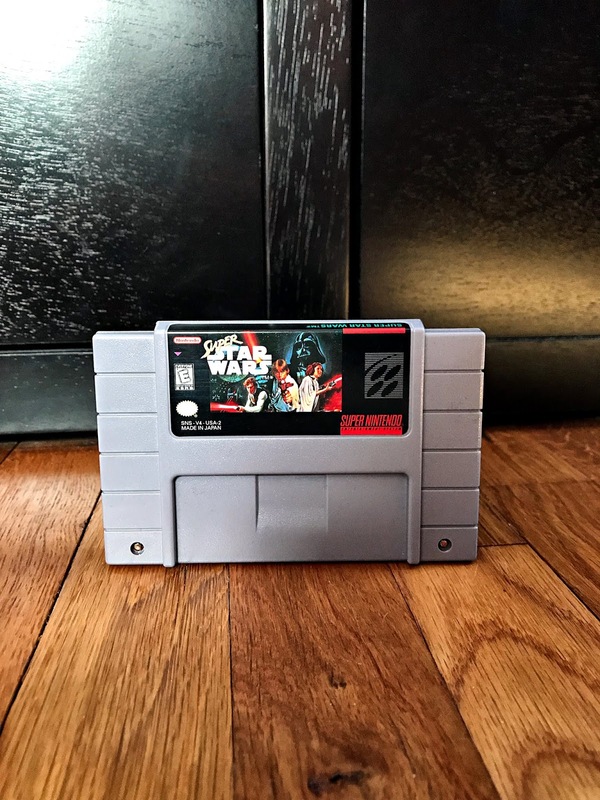 "Vintage" games, ha! Makes me feel old ;) What fun though! Sonic was always a favorite. We have sooo many old NES games but nothing to play them on. 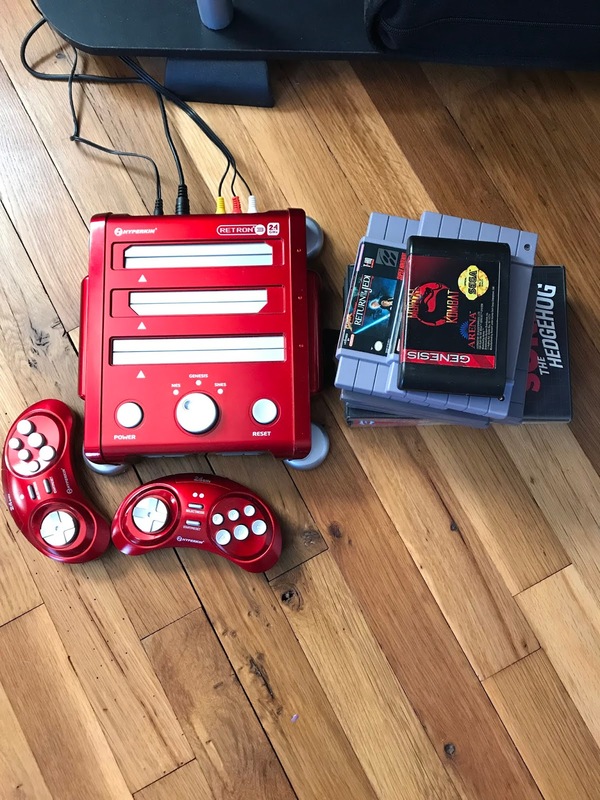 This console would be great!